Quick post showing my latest favorite video clip of Azumi using her dad's 8mm Video recorder app. Hahaha, naalala ko si faith sa No No No nya ang cute ni anzu how old na nga siya sis? Awwwww ang cute cute naman ni Anzu.. She's so smart ano Bams, alam na alam nya magenglish, buti you always talk to her in english..
very nice video....kumusta na si anzu..
Anzu is not only very active but also very talkative already. Her vocabulary has multiplied tremendously. Modern gadgets have spurred the development of young toddlers. Thanks for the post. God bless you all always. 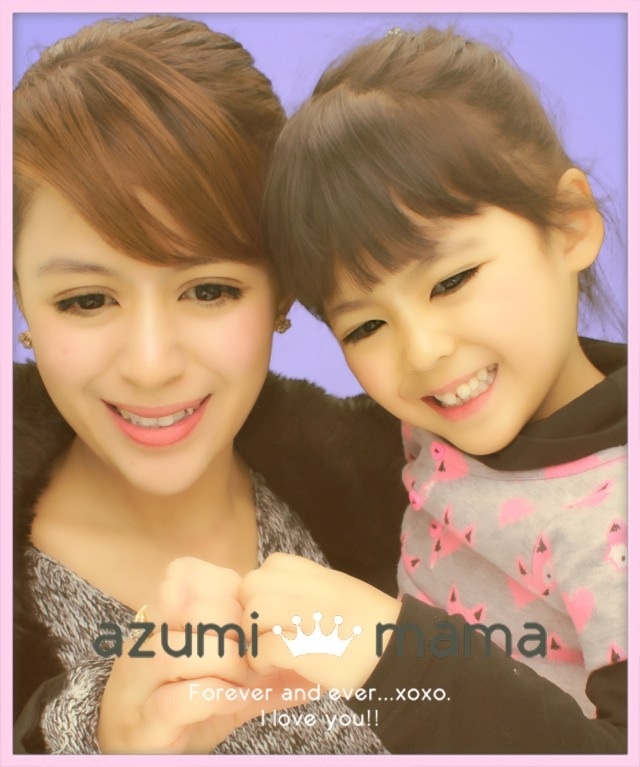 Hay naku Bams....Azumi is SOOOOOO cute! And she is so talkative! Kaka-aliw! "Maysee?" for May I see.